Today we bring to you guys a nice alternative to ES File Explorer, the other file manager compatible with Chromecast until now. Solid Explorer is a nice looking file and cloud manager with two independent panels, which brings to you a new file browsing experience. Those two independent panels for file browsing with drag and drop greatly increases your productivity. 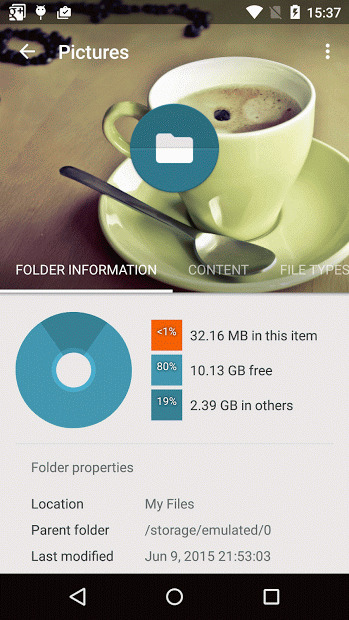 Apart from the ability to manage files in almost every location, it also gives you many customization options, such as themes, icon sets and color schemes. You can freely adjust the interface to match your taste. Read and extract ZIP, 7ZIP, RAR and TAR archives. Protect them with a password or with your fingerprint if your phone can do it. 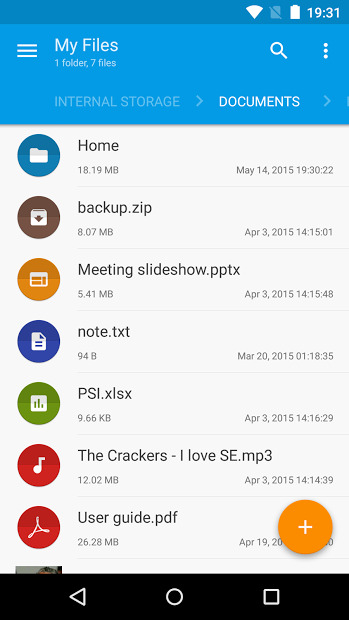 Get, on the palm of your hand, all your files on the cloud or on your Android device. Remember that you can cast all the content to your Chromecast device, so you can watch videos, photos or check your files on the big screen. Note: This is a 14 free trial version.